I was excited to hear about the new AGF Stitched with Kimberly collaboration between my friends at the Fat Quarter Shop and Art Gallery Fabrics. This new program will showcase free fresh, modern quilt patterns designed by the AGF team and brought to us by the Fat Quarter Shop. 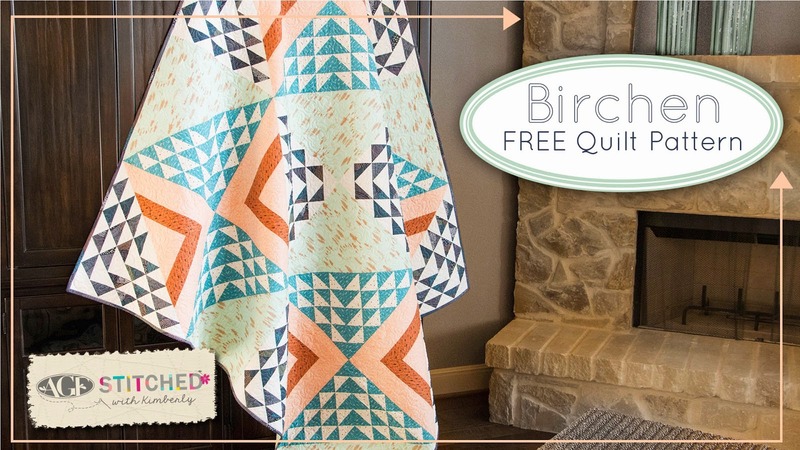 Fortunately for me, Kimberly asked me to be part of the team to make a version of the very first quilt in the AGF Stitched collection, the Birchen quilt. Once I saw the beautiful version that Kimberly made with fabrics from the new Hello, Bear collection, I simply had to make one of my own. 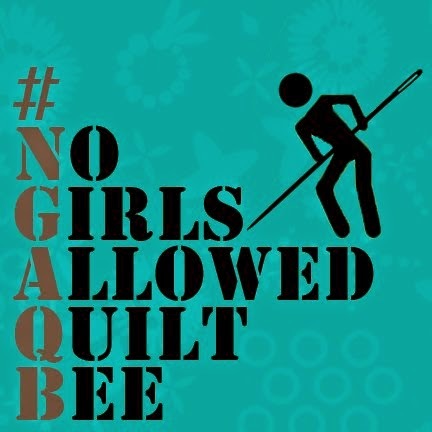 I was permitted to select any AGF fabrics of my choosing to make my quilt. The possibilities were overwhelming! Ultimately, I decided to also make my quilt from Hello, Bear prints, but I chose ones different from the sample quilt. At first glance this quilt seemed way outside of my comfort zone. All of those HSTs! Such precise piecing! But I was intrigued to try out a new (to me) product and process for making the HSTs with the Triangles on a Roll paper. 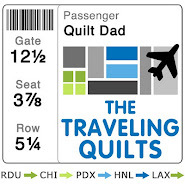 Confession time: work and travel (and work travel) has been more extensive lately than I was anticipating, so I don't yet have my full Birchen quilt top to show off today. Check back soon for the unveiling -- it's nearly there and I only have a few more hours until it's complete! 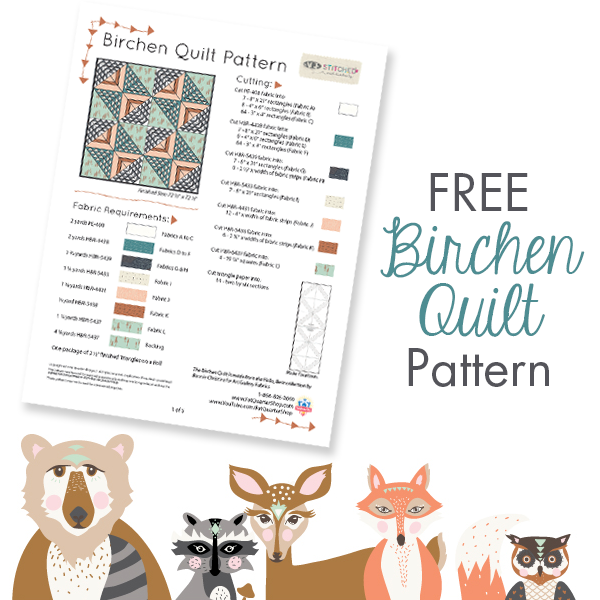 Ready to plan and get started on your own Birchen quilt? 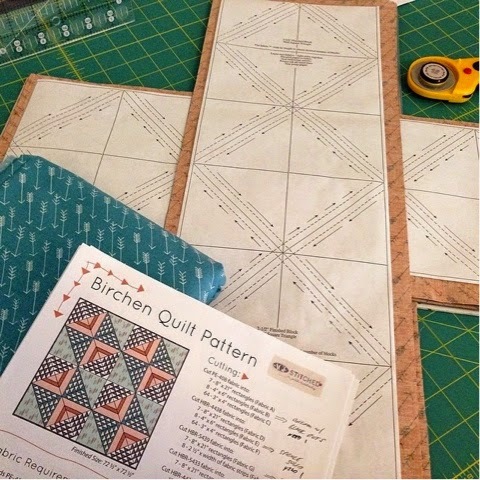 Download the Birchen quilt pattern and watch Kimberly's video tutorial (also posted below) on how to piece the blocks. Kimberly demonstrates how she's simplified the seemingly daunting pattern it so that anyone can do it. And if you love the Hello, Bear version that the Fat Quarter Shop shows off in their materials, they have put together quilt kits that are available in the shop. Really intriguing quilt with some great new (to me) techniques. This one is headed to the top of my list! I sincerely cannot wait to see your version! 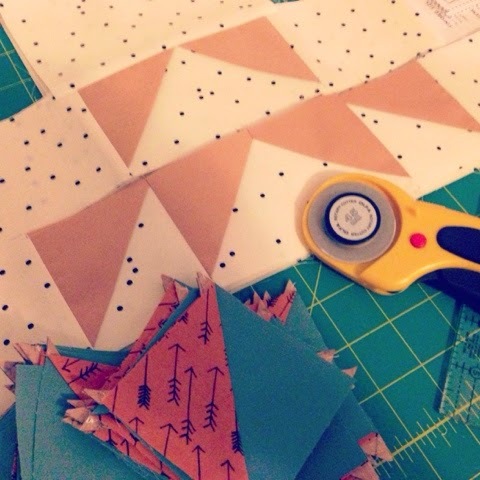 I am excited to see the triangles on a roll in action as I have been eyeing them for about a year now! air jordan 5 uk When I have a friendship nike air jordan 5 retro sale with the director, do it because I caught a thief should be commended air jordan 5 uk for me. With questions, cheap with cheap came second cheap nike air jordan 5 shoes floor office door, cheap to make cheap at air jordan 5 uk the door air jordan 5 uk waiting and went into the office. Director, cheap came. Get Similar kind of quilts Online in myiconichome. They have Different designs of qulits and offer upto 80% . Additional 5% offer for first time purchase.